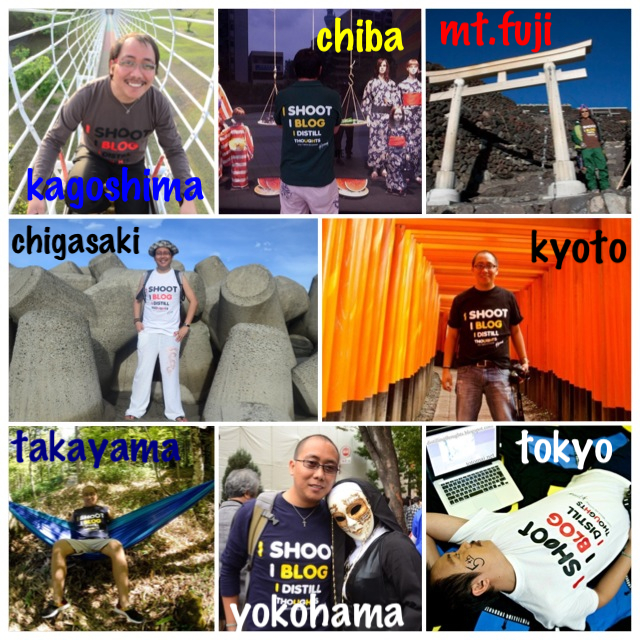 I am not turning this site into a travel blog (yet) even though most of my 2012 entries were about my trips abroad and around Japan. Traveling is one of the bonuses I get from my line of work, it comes in the form of business trip. Since returning back to Japan in 2008, I am getting used to these short travels, more than 12 overseas trips each year. It's getting tiring but who am I to complain? It brought me to different places wherein I can shoot, blog and distill thoughts at the same time. Nah, just using my blog's tagline. I even had my shirts printed with those lines. From 2008, I've been to (courtesy of business trips) USA, Korea, China-Taiwan, Singapore, China, Indonesia. 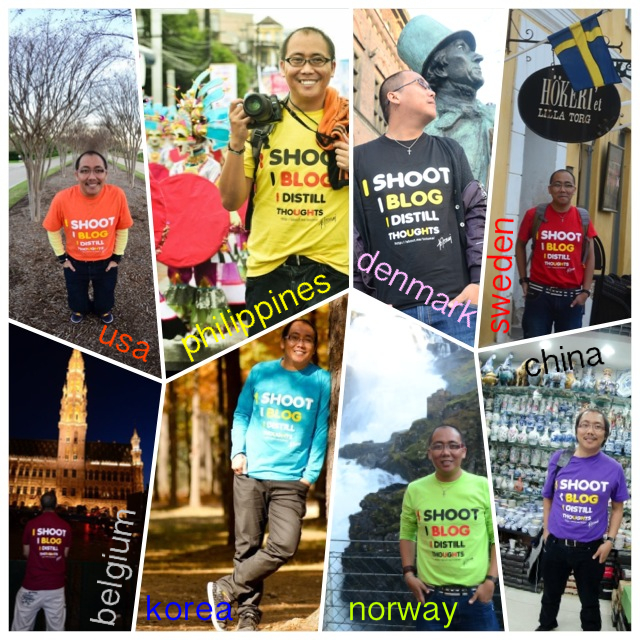 Not all of my trips were business-related though, last 2011, I was able to travel around Europe. Following were included in my itinerary, Denmark, Sweden, Germany, Luxembourg, Belgium and Norway. Prior my return to Japan, I've been to Thailand, Cambodia and China-Hong Kong too. And since I am staying in Japan right now, my plan for 2013 is to further explore the country. I've been to lots of places already but I know I still have lots of places to visit. Among the places I've visited were Mt. Fuji, Yokohama, Takayama, Kyoto, Chigasaki, Tokyo, Kagoshima, Yamanashi, Shizuoka and other cities, prefectures I forgot while writing this. I need to revisit my archives again. 2013 seems to promise lots of travel opportunities. I will be embracing each chance wholeheartedly. Please join me in shooting, blogging and distilling thoughts this 2013. Happy travelling! This sounds exciting. I love advertising your shirt in many colorful tees. Nice idea! So lucky! Keep travelling and posting wonderful pics! They are a treat! wow, you are one lucky guy. what a lot of travelling you do! work requirement. i'm not complaining though!